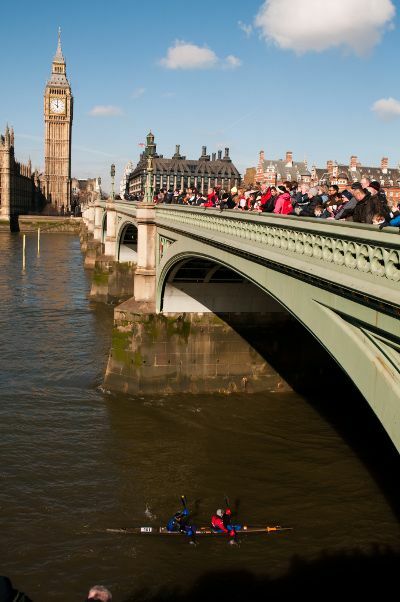 The Thames is home to globally renowned events like the University Boat Race, traditional barge and cutter races and the river marathon, the Great River Race. The PLA provides essential services to these events helping them run safely on one of the UK's busiest tidal rivers. 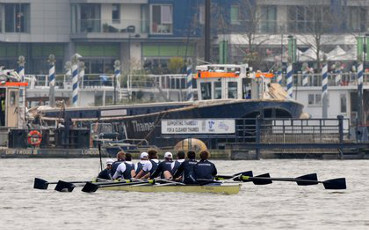 The Boat Race, between the University crews of Oxford and Cambridge is one of the oldest sporting events in the world and it literally can’t start without us! The annual race for newly qualified Thames Watermen and Lightermen was first contested in 1715 and is thought to be the oldest continuing sporting contest in the World. The race follows the original course from London Bridge to Chelsea, a distance of four miles and seven furlongs. London will host the bi-annual International Harbour Masters Association (IHMA) Congress in 2018. A unique event rowed over a course of seven-mile course from Greenwich to Westminster, with Watermen and Lightermen in navigating under oars, using only their own strength, experience and the tide to propel their barges.